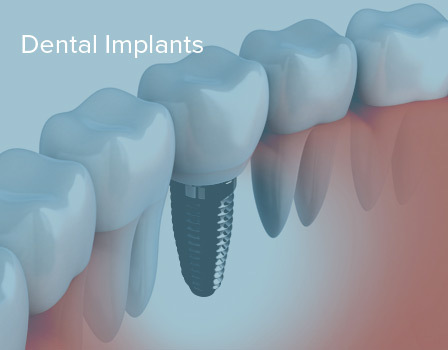 Why Coastal Oral & Facial Surgery? 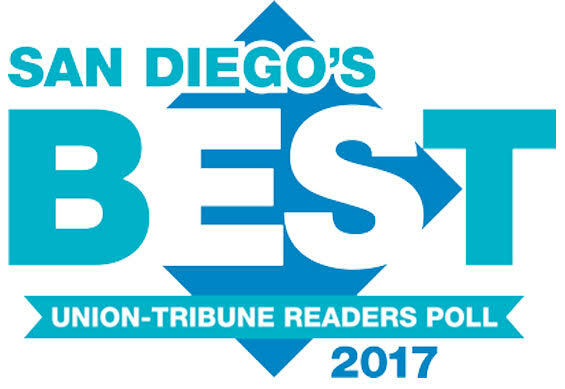 in SD as voted by the readers of the UT. 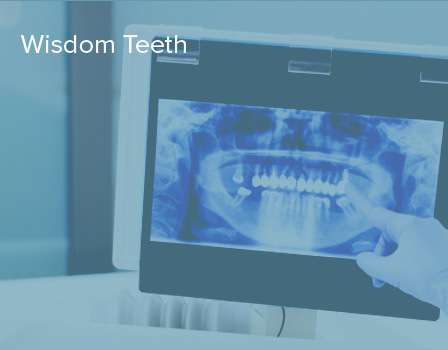 Dr. Daniel Witcher comes from a dental background, having grown up in Southern California with a father who is a general dentist and a mother who is a dental hygienist. He attended the University of Southern California for his undergraduate education, and the prestigious University of the Pacific School of Dentistry for his dental schooling. Following that, he was accepted into the United States Navy Oral & Maxillofacial Surgery (OMS) residency program, where he completed a General Surgery Internship and OMS residency right here in San Diego. 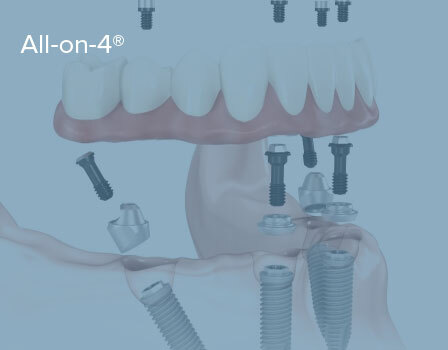 During this world-class training program, Dr. Witcher learned state of the art surgical techniques in all aspects of oral and facial surgery, from dental surgery, to implant surgery, to complex facial reconstruction, trauma, and cosmetic surgery.